This week is my turn. I hope you enjoy the quote. The powerful called them wrong. The wise called them strong. We are still welcoming co-hosts. Come and join in the fun. Going to reblog probably tomorrow. Dissent while persisting is our motto. Long live the resistors. Thanks. 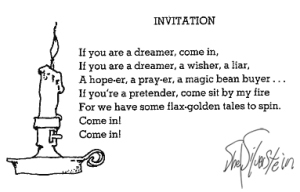 I love the cute dissenting poem. 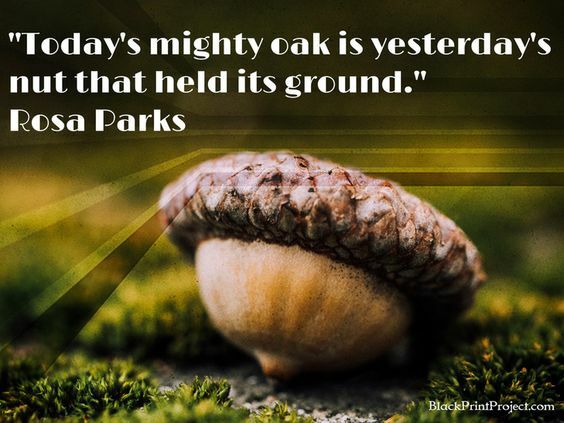 If that little seed was not planted the oak won’t have stood its the ground. We must never relent and keep sowing our seeds. I’ll post my contribution tomorrow Bernadette. Little thoughts give birth to big things. Liked both the quote and Bernadette’s poem.